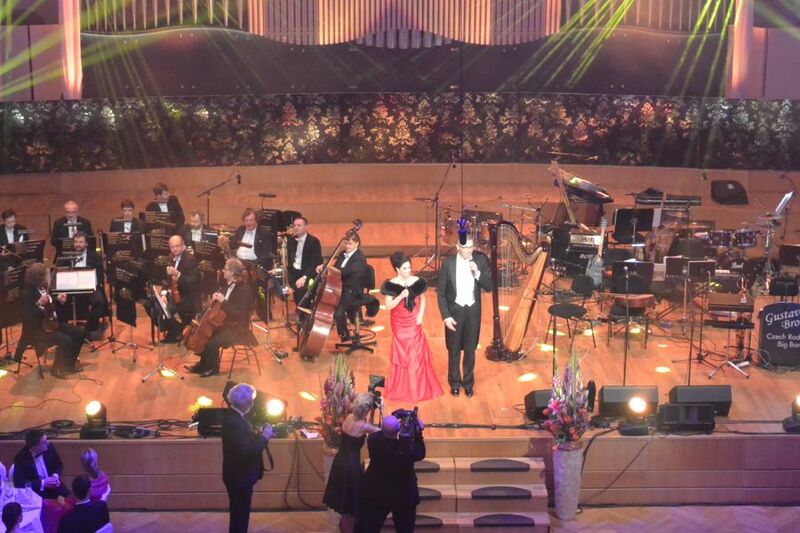 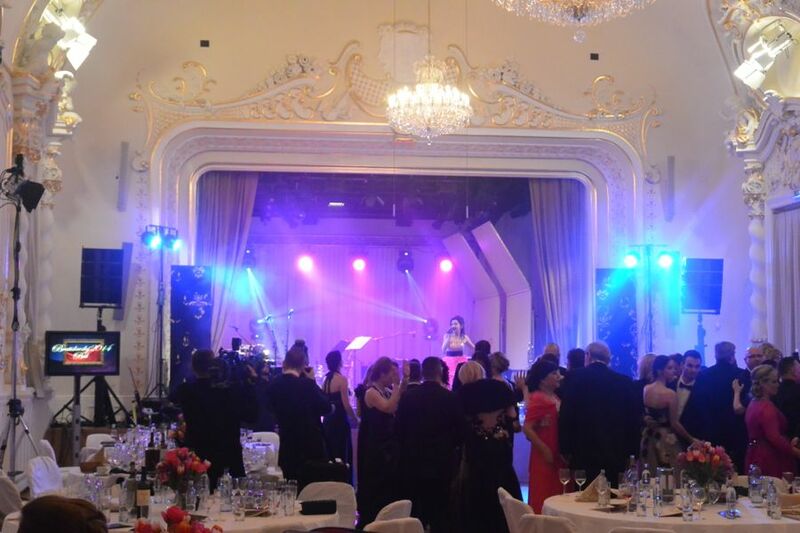 On 22nd February in 2014 there was already 13th year of Bratislava Ball, which took place in the beautiful premises of the historical REDUTA. 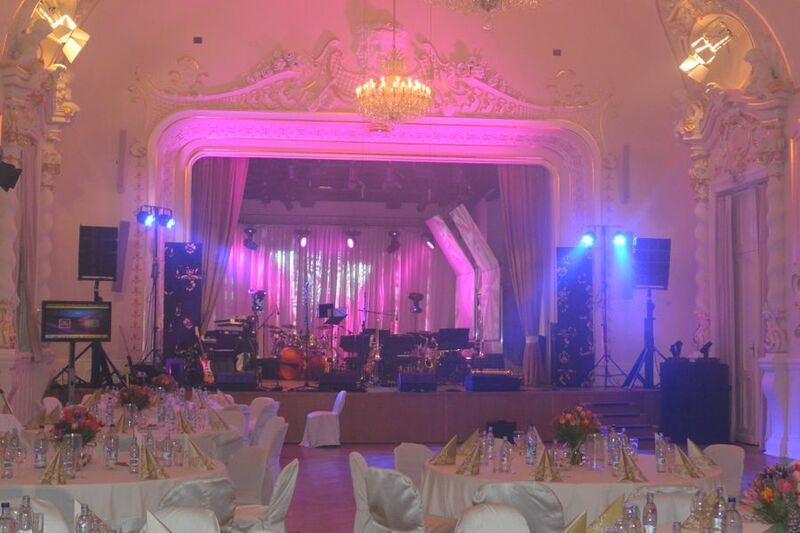 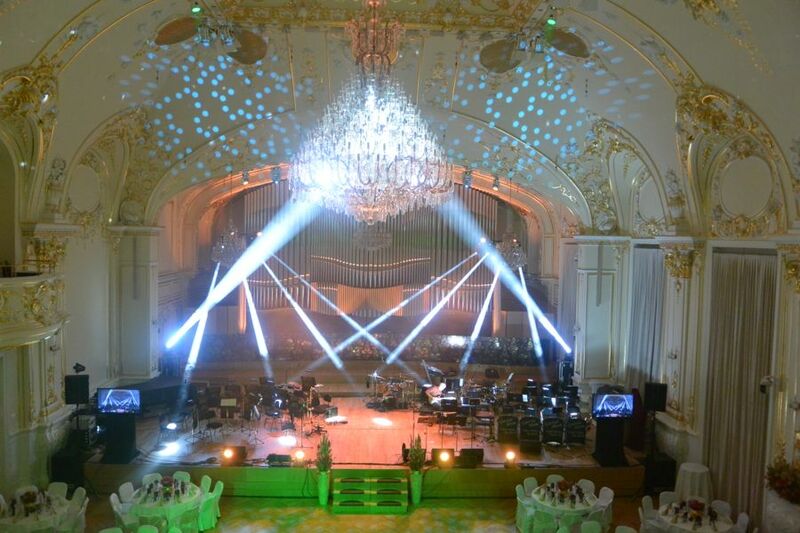 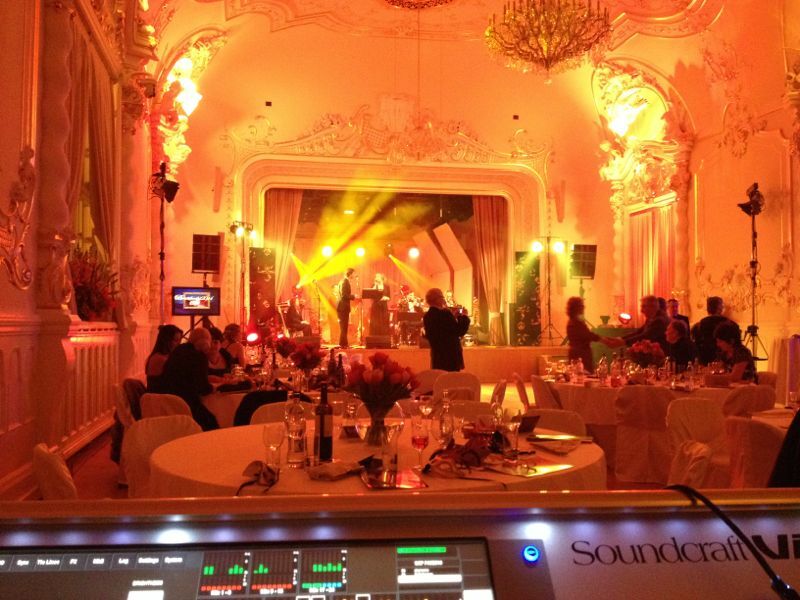 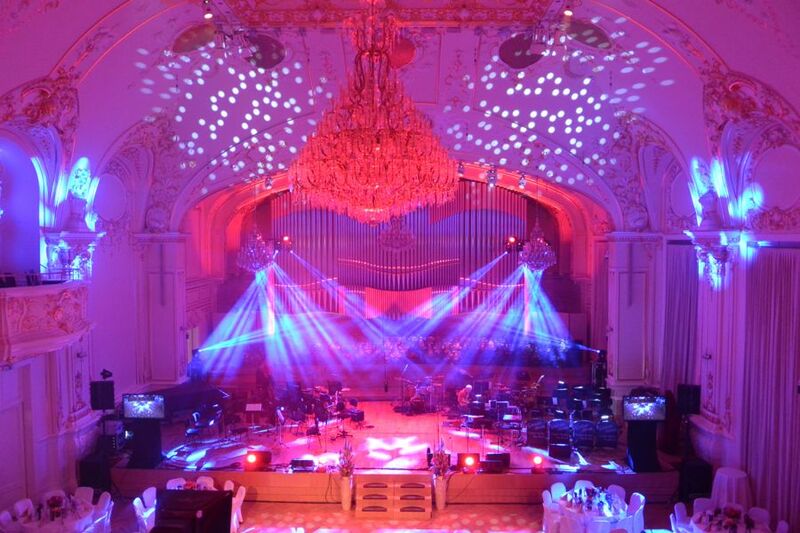 Our company provided complete sound support of concert hall, theater hall and a casino. 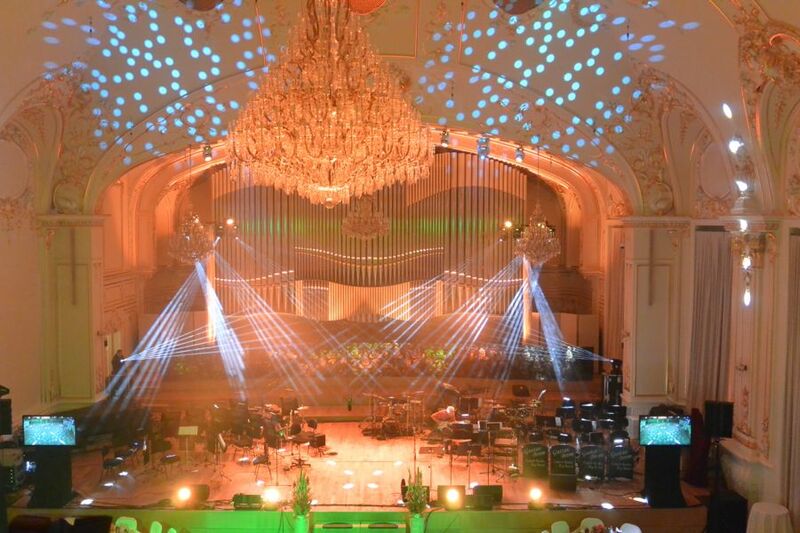 Orchestra of Gustav Brom, Metropolitan orchestra, Peter Nagy with band, Pavol Hamel, Swing Society, Starmania, Silent Trio.